Sarah: Hello! My child is diagnosed with high functioning autism and ADHD. We provide him with many privately funded services including ABA therapy and want the school to allow the outside agency we work with to accompany our child when entering kindergarten in the fall. His IEP does not say this is necessary, but for his safety and his success we are adamant about having them with the child all day. We have documentation from our pediatrician stating this is medically necessary as well as an official request letter from the phd/BCBA we receive services from stating why this is necessary. What can we do if they still reject? Please HELP!! Hello, I just read this thread and I’m just overwhelmed by the bureaucracy of the public school district. I don’t understand why schools don’t allow ABA therapist even if they’re privately funded and if there’s a medical necessity for it. I had to find a private preschool which allows my son’s therapist to be with him during class. And mind you, even if they are private schools and don’t have to adhere to public school laws, they are still not too happy with a shadow aide. I want my son to be in mainstream classes and not be confined to special ed. I feel this is discrimination on our kids and they should modify their rules to uphold our kids’ rights, the right to fit in while having someone guide them on their path. If there’s an organization that will fight for this, I’ll gladly join. 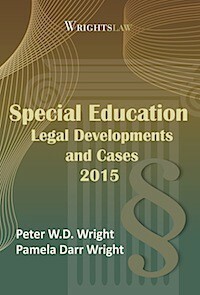 You may want to consider coming to the Autism Law Summit where issues such as this are discussed with national lawyers. We are looking at bringing a civil rights lawsuit against the DOE here in Hawai’i this school year. We have had ABA in place since our daughter was in kindergarten (just started 2nd grade). We live in TN and our district allows the therapist in the school with no hesitation. Problem here is that we private pay and even with insurance, we still pay $50 per session/day. Insurance alots 4 hours in school for a total of 40 hours per year. That said, we have basically paid for the training of 3 aides and are financially strapped. We are trying to petition the school board to fund the training of her new aide this year because we have already spent over 10k in training aides that don’t stay. They are young, right out of high school with no formal training in special needs. We want to advocate for well trained professional assistants who are knowledgeable in ABA basics and that are dependable. Louisiana just passed a law allowing ABA therapists to accompany Students to school at the request of guardian/parents. This is so awesome, I have been requesting this for over 3 years now. We have an iEP to find out how this comes into motion come the first day of school. Hi Dani! I’m in Louisiana too. Could you share where I can find more info about this law? Hi Dani, we are having the same trouble! I live in St. Tammany Parish. Any luck yet with getting therapist in the school? Just curious – how’s it going? Does anybody know if they allow this in Texas?!?! Seems like some sort of union or job security issue not to let ABA into school? Any one want to join forces on a federal case on this issue?? I am very serious!! We have 3 just in our family!! If anyone has had ANY headway with ABA in classrooms !! Please update! I am having the same difficulties…. Same issue in TN. County won’t let in 3rd party b/c not FAPE if we pay for it. Instead, we got them to agree to an aid (paraprofessional who is anything but a trained RBT), but we also got them to agree to extensive training by third party re ASD & behavior, and an extensive training schedule by the system’s bcba. They also won’t offer direct services, only consultative by their own BCBAs. While it’s not what we wanted, I feel like we made the best compromise we could without due process or mediation. See what you can get in terms of private aid, and/or shared aid who they will commit to significant training! We are dealing with this right now. Our son is 4 and will be entering TK. Anyone in California had any luck? We are from CA. Our son is in public school and has been receiving NPA ABA since he was in kindergarten. He just started middle school this week and still has a full-time BII. We are hoping to phase out the service by the end of this year, because he’s showing signs that he’s a little self-conscious having someone shadow him even though the BII has been staying more in the back of the class for the last couple of years. It was a difficult process to get the service initially. We had to sue the school district. Then for a couple of years after that, it was a fight to keep the service as the school tried to argue that he belonged in a special program instead of in a mainstream setting with a BII. By the end of 2nd grade, we were all working well together as the IEP team. We are just starting this journey in CA. (Kindergarten) We have had services thru the district since he was 3 for preschool and his diagnosis has been downgraded to ADHD and Speech from Autism, but he is disruptive in class and afraid that they are going to send him to special ed. We ideally would like for him to be given a aide thru the district. Is this something you encountered and do you have any advise? 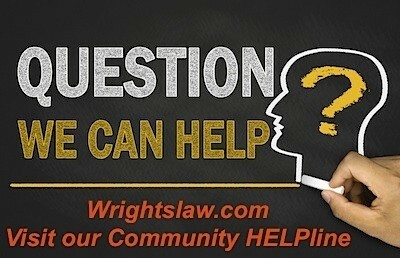 Can I have the name of your attorney or law firm that represented your case. My son is 2.5 and after 4 months of ABA in his daycare they just decided out of the blue to stop allowing therapist to come to the school. I am going through this too. There is a district 30 miles away that lets them in. My plan is to go to that district and request a copy of their policy, and then I am going to go before the school board and request that we adopt the other school’s policy. There is something called due process. 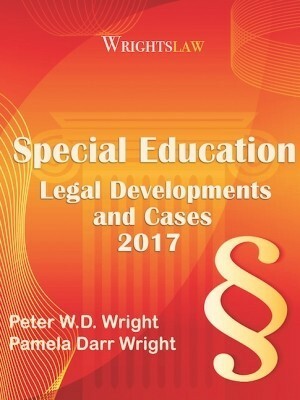 In New York State, you have the right to a district-paid special ed “specialist” attorney who will go back and forth with the district’s attorney, attempt to work it out, then go to court if necessary. Look for referrals, perhaps via a special ed preschool, for an advocate. Sometimes the advocate is generalized. Sometimes she/he suffers from the same disability as your child and is head of the local chapter of an organization (e.g., Tourettes, wheelchair/mobility/ Autism Spectrum Disorder/dyslexia or dysgraphia, etc.) seek a referral from a specialist doctor, or from a local organization specializing in your child’s disability. The advocate often has good working relationships with the best, most helpful, doctors and attorneys who are sympathetic. We are having a similar problem in getting the ABA therapists into the classroom to observe. District policy allows it BUT District has unwritten policy requiring absurd amount of insurance coverage for the observer. 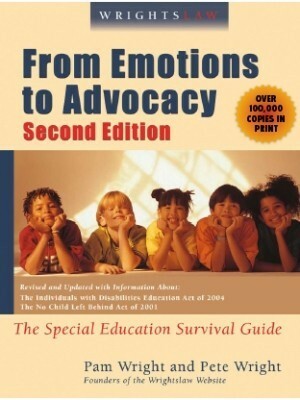 You can request that the district provide the ABA therapists to observe at their expense. 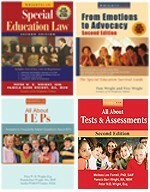 If you believe your child is not receiving FAPE you can use the dispute resolution processes that IDEA gives parents. 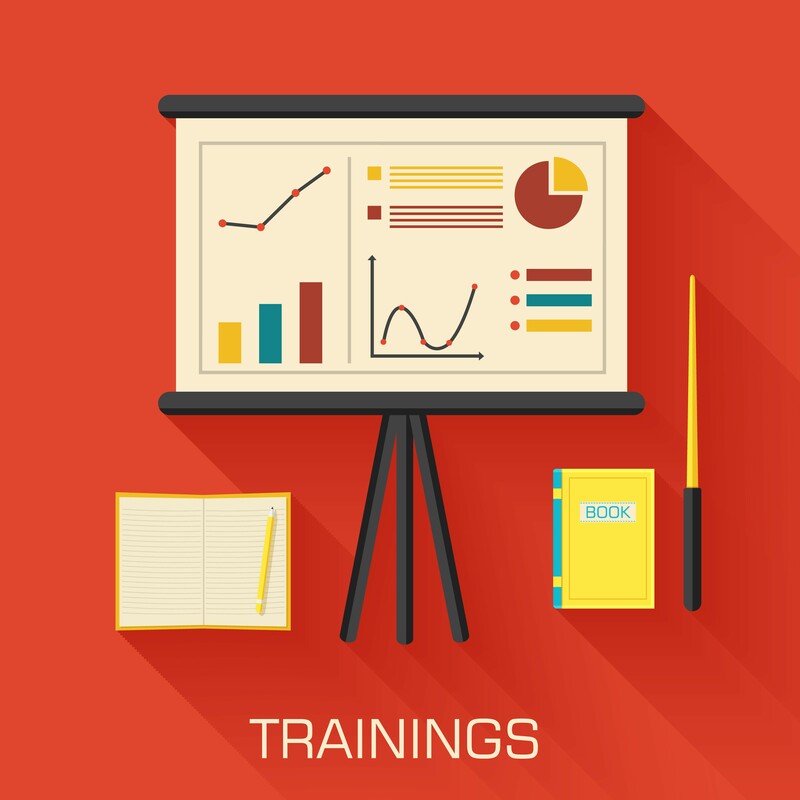 Your state parent training & information center should be able to assist you. I am in EXACT same situation! We need to combine our efforts and make Complaints to (Office of Civil rights, IDEA complaints, office of special education complaints, ADA complaints, ) and hire a lawyer who can council us! I feel this is discrimination…because OT, PT and speech are allowed but no ABA which has been deemed “medically necessary ” and is same level of being a related service which is in part of having FAPE!!! We need to get media attention, write newspaper articles!! I’m very interested in this as we are in the same boat. Has anyone had any success? I am trying to get my private ABA therapist into the school setting. However, the school district is not allowing the support for my child. I feel he could highly benefit from the additional support, as well as other highly trained professionals we’ve worked with. I am not sure what to do. I am trying to do the same thing for my child–get the state and school to allow ABA providers into the classroom. Did you make any progress with this? I am in the same situation. The school is not allowing our privately funded ABA therapist into the school. They said outside therapeutic services aren’t permitted but I don’t understand why, they have volunteers, our therapist is a highly trained professional, willing to go through the proper channels by the school district. Without this support, I don’t feel my child is getting the full benefit. This is great! What state was that? We’re in TX and they say because of HIPA they don’t allow. 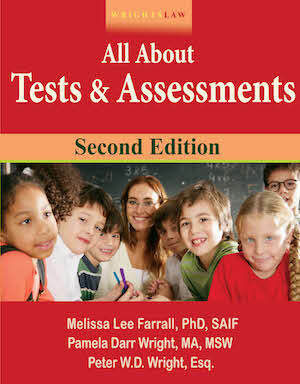 I am not convinced of course, as the ABA therapies have been more successful than school. And we’ll start the fight. WOW! great progress! What state do you live in? I am in a similar situation, my son just started Kindergarten and the school only wishes to pay for a 1:1 full day. I disagree and I’m not sure how to make it happen. Desperately in need of advice of how to either get insurance to pay or get district to accept private ABA. I am in the exact same situation. 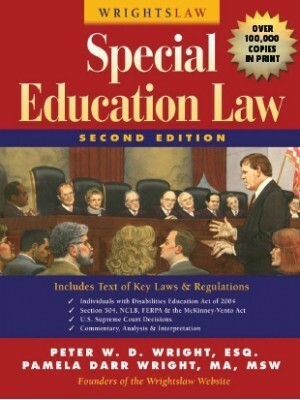 I was initially approved the aba shadow aide to come into my son’s class twice a week for 3 hours each day. School started on Monday and now the principal is saying it is against district policy, but no one can send me the policy. I have a meeting with the principal and vice principal on Friday. I will get an attorney and go public if accomodations aren’t made as we have had nothing but issues with the school and meltdowns since he started first grade there. We are now in fifth grade and while we have a 504 plan, I don’t feel like they are taking things as seriously as they should be. I have had my sons RBTs (ABA tutors) in his school for half of a school year now. I am being told by the district coordinator that they need to leave by tomorrow. Curious how your meeting with the principal went and if you found resolution? Was there any update on this Sarah? We are in the exact same situation. The district has allowed us 3 weeks with our private ABA for a transition they that are paying for but I want the ABA aide to continue and I will self fund it. Curious what the outcome of your situation was. In my district you cannot self fund it. The school is responsible for providing FAPE to every student with a disability. I can’t believe that you got your school to pay for services. Were you able to keep ABA in the school? 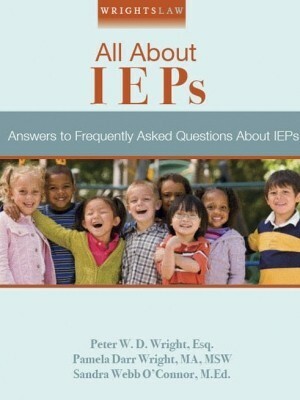 Did you get ABA written in your child’s IEP? Super curious…. the school didnot agree for us. what should be the next step. You have the right to use the dispute resolution processes to try to get them to change their position. 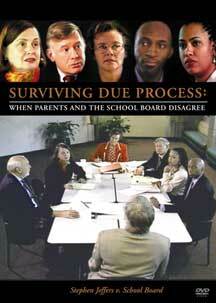 In this case mediation or a due process would probably be the best options. You can also appeal decisions up the chain of command, if you have not already done so. We are currently fighting this battle, and have an IEP meeting in a few days to try to add this service with a medical order from the Developmental Pediatrician. I will let you know how it goes. I have also contacted an attorney through legal aide who agrees to accept the case, and have filed a complaint with the Office of Civil Rights. Keep up the good work! Thank you all soo much for your input! Chuck- I mentioned your point about developing procedures to address the school’s concern in another formal request I recently wrote. Sharon- could you please explain what’s the difference between a regular IEP and an “OHI IEP”? I tried reading up on it but wasn’t sure what the difference is, and what is the name of the specific form I should have the doctor fill out? Dad2Luke- do you think I should propose for them to arrange for an outisde evaluation? Did that work when you did that? Request information from your school ( in writing with a stipulation that they get back to you in 5 working days) for the policy on OHI (Other Health Impaired \) IEP. ONce you get that give it to your doctor to fill out and then have an IEP meeting. This may help you get started. I doubt that the school district will permit this. We tried something similar and, although the school principal was OK with the idea, the Special Education head was adamantly against it, and forbade us, or anyone employed by us, to enter the classroom. This was after having done everything necessary to be considered a volunteer. Our final conclusion was that if we provided an aide, we were showing that an aide is necessary, and the District might end up having to reimburse. We ended up in a long battle to get an outside evaluator to show that it was “educationally” necessary to have an aide, and have this believed. Dad2Luke, You hit it right on the mark. Our largest school district has a written policy forbidding outside therapists in their schools, specifically because it demonstrates that the district is not providing the service. In addition, they say other families will potentially make the same request. In the case I was involved in as an advocate, the classroom staff were deflated by the decision. 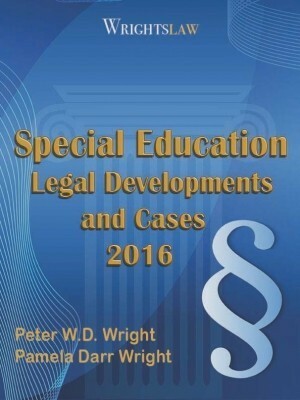 ABA is such a specialized therapy that I think it should be an exception for allowing outside specialists in the classroom. 2 of our smaller districts happily welcome ABA therapists into their buildings, and no on is suing them yet! Schools only have to consider medical recommendations in situations like this. Schools are required to address all of a student’s needs. You can try to show the school & IEP team that this aide will help support the school staff in meeting his needs. Often schools do not like to have someone with a student who is not a school employee. This can be because of confidentiality concerns, what the person might see, tell others, etc. You can ask them to develop procedures & an agreement for you & the aide to sign to address concerns that they have about a non-employee. You can try using the mediation process to reach a compromise.